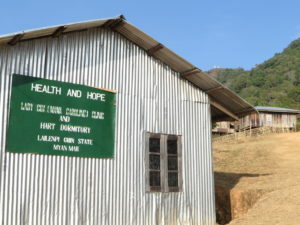 This post is about Health and Hope, our local partner in Burma working in the Chin state. 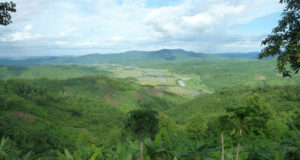 The Chin State, also known as Chin Hills due to its mountainous geography, is widely recognized as the most impoverished State in Myanmar, with an estimated 73% of inhabitants unable to meet basic food and non-food needs. Chin State has the highest incidence of malaria and diseases of the digestive system. The primary causes of death are from preventable and curable diseases such as pneumonia, diarrhoea and malaria. 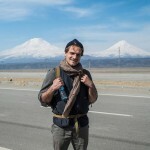 However, medicines are scarce and expensive, there is no fully functioning hospital in the region and less than one fifth of the necessary medical doctor positions are filled. 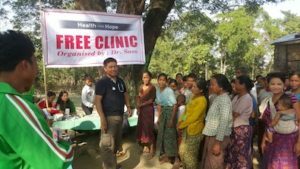 Health and Hope is a grassroots organization who brings healthcare, education, hope and development to the poorest and marginalized people in and around Chin State through community engagement and empowerment. Since 2009, Health & Hope has trained 834 Community Health Workers (CHWs) from 551 villages serving a population of over 120,000 villagers. 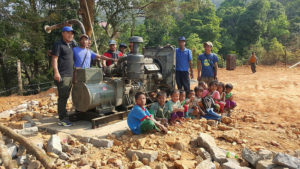 They have also trained 93 Traditional Birth Attendants (TBAs), and supported villagers to build 19 Community Health and Education Centers across the region. 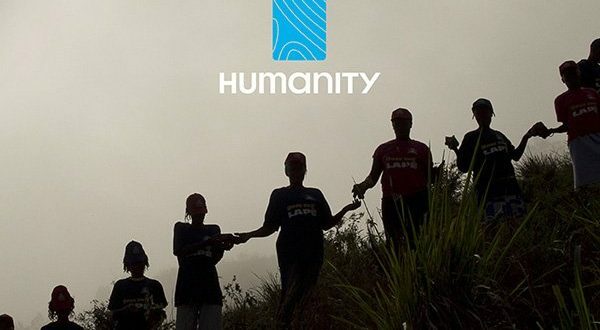 In 2009 they launched an educational scholarship program to support the next generation of leaders in Chin State, with first medical doctor graduating in 2016. Health & Hope continue to respond to the critical issues of food insecurity and malnutrition. HART has been supporting Dr SaSa since 2005, and Health and Hope since it was founded in 2009. In 2014, 157 new CHWs were trained, bringing the total number trained up to 838, with 473 villages now benefitting from the activities of a trained CHW. These CHWs are estimated to save the lives of around 8 out of ten people who would previously have died. We’re so thankful for all of the amazing work Health&Hope is doing. 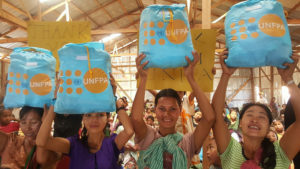 They are truly inspiring with their work improving the health conditions in the Chin state. To find out more about their great work visit Health&Hope website! 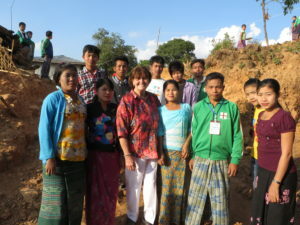 Also, have a look at our last report about HART’s visit to the Chin state!